Why Should you play El Gordo Online? 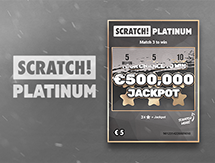 There are a million reasons why you should play El Gordo, and not only the massive jackpots available. 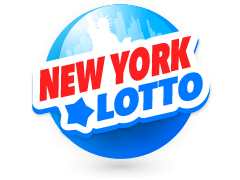 El Gordo is not only one of the world's biggest lotteries but is also one of the oldest lotteries in the world. Another great aspect of the El Gordo Lottery is that a percentage of every jackpot is donated to a Madrid Boys' School. 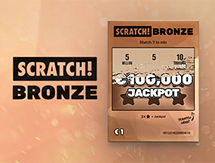 So in playing, you not only spread enhance the lives of many children but you could also win millions! 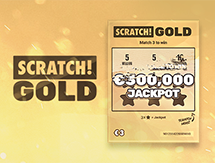 Match all six numbers to hit the jackpot! 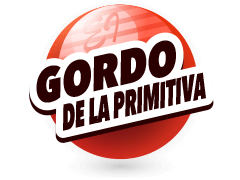 El Gordo can be played online here at Multilotto.net. All players need to do is sign up online today and start playing. 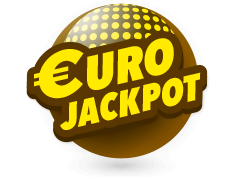 Tickets cost just €2.50 with the El Gordo Lottery draw taking place on Sunday evenings at 20:30. 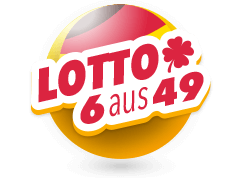 The Multilotto site has all the information anyone could need based on the El Gordo lottery. 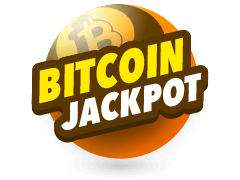 If you would like to keep track of the results draw as they happen or would simply like to see what the jackpot amount stands at right now, solutions are only a click away. The best part is you don't even need to be on a desktop computer while accessing this site looking to buy a ticket. El Gordo isn't difficult to play at all. 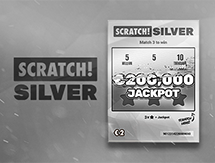 To afford yourself a chance at winning, all you need to do is part with €2.50 and you'll be well on your way to winning. As we have already told you, El Gordo can be played right here at Multilotto. 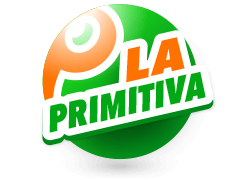 Multilotto does not only offer the El Gordo lottery, players can choose to indulge in a great number of lotteries from their collection including big Spanish titles like La Primitiva which gained its name from the amount of time its spent in existence. 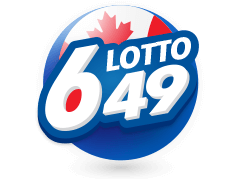 The lottery was conceived in the year 1763 and has been around today making it not only the oldest Spanish lottery but possibly the world's oldest too. 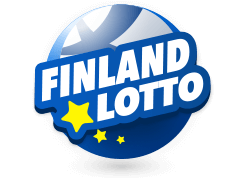 There is also Euromillions lottery for players not based in Spain but willing to try their hand at European lotteries. 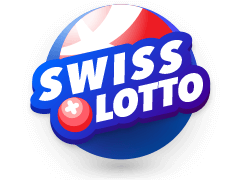 The Multilotto site also hosts 2 of the biggest lotteries in the USA, that's Powerball and Mega Millions. If you're curious as to how big you need to be to be the biggest in the USA, think BILLIONS! 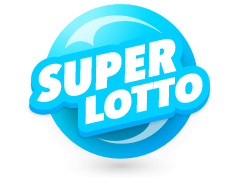 The two lotteries dished out $1.9 Billion collectively in the year 2017. Powerball alone is the holder of the continents record payout of $1.6 Billion which was paid out to three different parties in 2016. 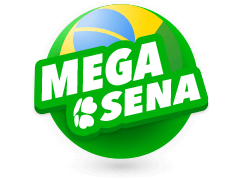 The record was snatched from the Mega Millions lottery who held it after paying out $650 Million in the year 2012. 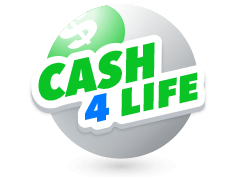 The lottery was born in a little Spanish town known as Cadiz out of the country's legislative body's initiative. It was initially created in order to generate revenue for the country's government. All of this happened in the year 1812 and in the month of March of the same year, the lottery held its first draw. Interestingly enough, the lottery has never missed a draw. In fact, it ran right through the Spanish civil war that ran between 1936 and 1939. At one point there were 2 versions of the lottery one ran by the Republican Barcelona and one ran in Burgos by a dictator who had won some cash from the lottery before.